Doctors prescribe more painkillers today than they ever have – with primary care providers accounting for about half of opioid pain relievers dispensed, according to the Centers for Disease Control and Prevention (CDC). With all the media attention – and untimely celebrity deaths – related to pain medication, it’s not surprising that chronic pain patients may have a fear of prescription drug addiction. But is there reason to be worried about opioid use and addiction? 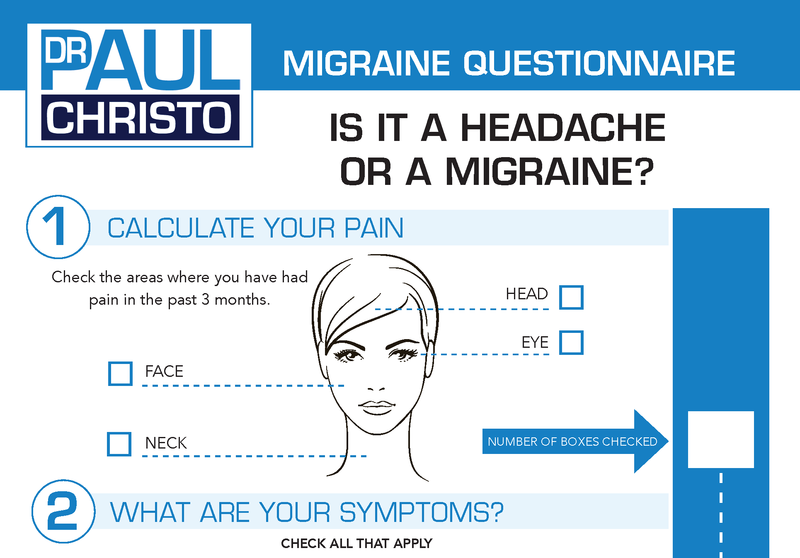 Dr. Christo discusses with Pain Pathways Magazine. Click here to read more.